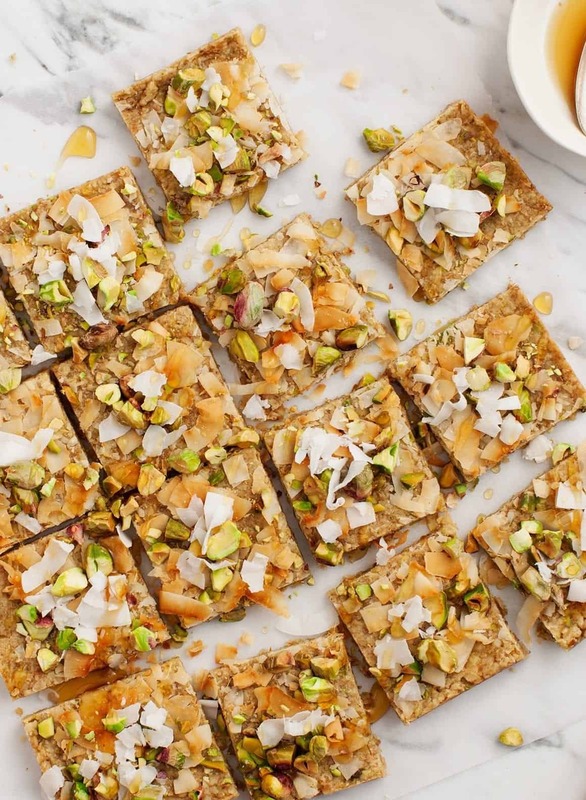 6-ingredient Pistachio Oat Squares are a lightly sweet healthy snack, breakfast, or dessert! Easy to make, vegan, and gluten free. I’m excited to share this recipe today – these Pistachio Oat Squares are SO delicious! It’s spring which means that the best cookbooks are coming out now. You know the ones – they’re brimming with fresh healthy, veggie-ful recipes. This recipe is from Jessica Murnane’s book One Part Plant. If you’re not familiar with my blog pal Jessica, you should go listen to her podcast – she’s hosted all of your favorite food bloggers (including yours truly!) and other inspiring folks who are part of the plant-forward food community. Her mission is simple – to inspire people to eat one plant-based meal a day. No judgement, no strings. Simple as that. 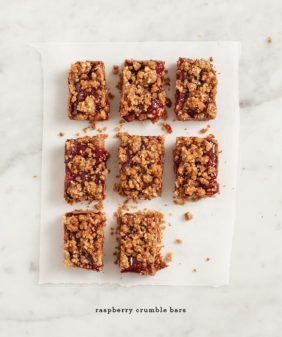 The cookbook reflects her vision with accessible, easy to prepare, yet delicious recipes like these oat squares. 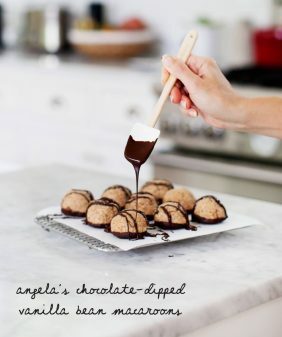 These are in the “snack” section of her book – Jessica noted that they’re a little too sweet for breakfast but not quite sweet enough for dessert. Well, um… I ate these for dessert and then again the next morning for breakfast – they’re addictive! 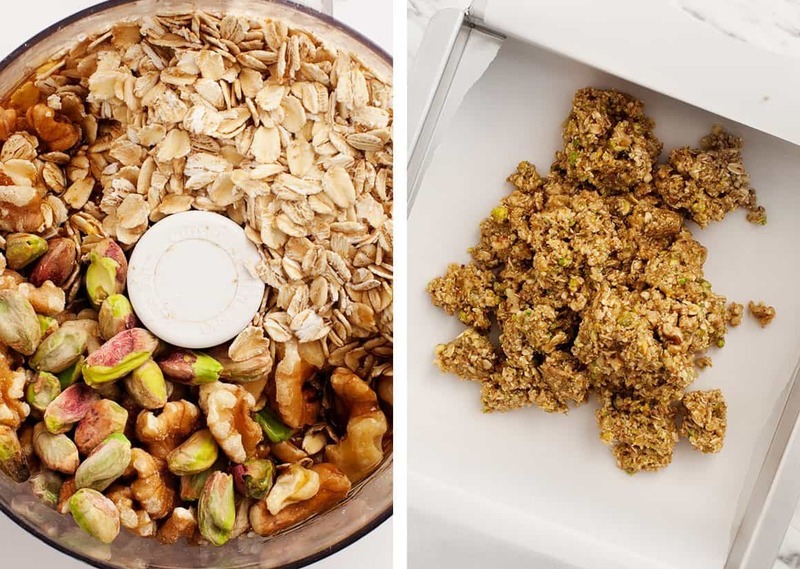 While these look so pretty with pistachios, I feel like this recipe would easily lend itself to the use of other nuts if you don’t happen to have pistachios on hand. 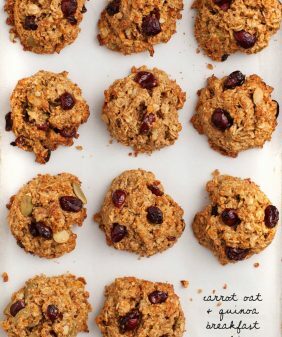 These were so easy to make – go run to your kitchen now if you’re craving a lightly sweet, nutty, oaty snack! This lasagna recipe is next on my to-make list – yum! Oh, and go get her book! This recipe from One Part Plant by Jessica Murnane and is reprinted with permission from the publisher. Preheat the oven to 350 degrees and line a 9-inch square pan with parchment paper. In a food processor with the S blade attached, process the pistachios, oats, and salt for about 30 seconds, until a meal starts to form. Drizzle in the maple syrup and olive oil while the motor is still running and the meal begins to come together into a crumbly, almost-wet dough. Press the dough evenly into the pan and cover it with coconut flakes and remaining pistachios. Bake for 10 to 12 minutes until the coconut is nice and golden brown and the dough is cooked through. You want the squares to still be a little soft - don't overbake these. Carefully lift the cooled dough out of the pan by holding two sides of the parchment paper. Cut it into squares. Drizzle a little maple syrup over the top for extra sweetness, if you like. Store the squares in a sealed container for up to a week. *To make these gluten free be sure to use Certified Gluten Free Oats. These look SO good! I can’t wait to try! i love that these don’t use too many ingredients but still sound like they’re packed with flavor! 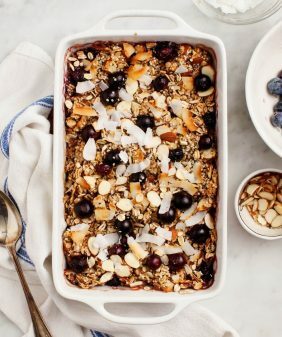 i’m trying to steer clear of buying granola and energy bars in store, and this sounds like the perfect recipe to make instead. thanks for sharing! They’re super easy to make, let me know if you give them a try! Hi. I tried them. Do they harden as they cool? What’s “a little soft”? Hi, this recipe looks so good and easy to do! I don’t see pecans in the ingredients list, but it looks like you added some in your picture, am I right? Oh I forgot to mention that I didn’t have quite enough pistachios so I filled in some walnuts. Her recipe calls for all pistachios, but I think it’ll work with any soft nut. Yahoo!! I have all the ingredients in my pantry…..now for the TIME….perhaps it’s Sunday morning?? It’s soon, I know!! I think that would be lovely – let me know if you give these a try! I made these and they turned out delicious, especially warm. I love that the recipe has very little ingredients too. I admit I was skeptical as to how these would turn out as I was making them, but I was pleasantly surprised!!! Is the temperature first the oven right? OMG these look like they would taste like baklava, only healthier without all the oily puff pastry. We LOVE pistachios around here. yum. Pistachios are so underrated!! I have seen them pop up in a few baking recipes lately, and don’t know why we don’t all incorporate them more! YUM! I actually am not familiar with Jessica so thanks for the recommendation there! Love hearing about great podcasts and blogs! Photos sound fantastic Had this bookmarked to make for a while, finally made it today. My husband loved it and didn’t even miss meat!! The taste was delicious. Thank you so much! This is just as amazing as it looks and super easy! Another great recipe and love the minimal ingredients too! This is one of my favourite recipes.Love this recipe.I must try this at home.It looks delicious.Thanks for sharing. Loved that I already had all these ingredient in my pantry when I decided to make them on a whim. I added some dried tart cherries because pistachio + cherry = love (agree w/ above that apricot sounds good too though!). 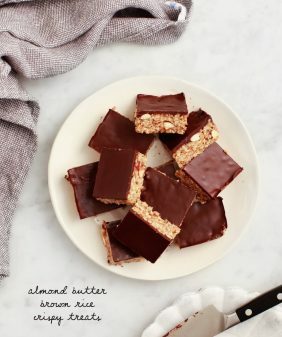 Bars were a delicious treat, though I’d cut back on the maple syrup a little if I were making these as a breakfast bar, they err on dessert level sweet to me…not sure if that would make the dough too crumbly? I’m glad you liked them! Yep, they’re definitely more of a treat than a well-rounded breakfast. I’m not sure how they’d be with less maple, but can you let me know if you try? Yum! I love how easy these are to make! I made them a couple weeks ago and loved them. It was great having them on hand when I’m craving something sweet. I just made them again today and wanted to experiment with some different flavors, so I added some lemon zest and a little vanilla extract. These ones are yummy as well, though I need to tweak some of the proportions. Would honey work instead of the maple syrup? yes, I think honey would work just fine! Made these last night and I set the timer for processing so I could pour the maple syrup and olive oil in without going more than 30 seconds. I think that is too long because I ended up with an oily ball of dough that was tough to press into the corners of the pan. Yours looks crumbly like my other bars. Next time I’ll use the measuring cup bottom to sort of press the pistachios and coconut into the dough too because everything fell off the top when they were cut. OK this sounds so negative, what is wrong with me, I love these bars!!! Was wondering how these would freeze? We have a trip overseas to do a bunch of hiking in a few weeks and I’m looking for a couple of options to make rather than buying bars. Wanting to make them, freeze them and defrost and take. Wondering if that would work/is a good idea? These look sooo delicious! Hi Jenn, so sorry for my slow reply! The tops of these are a bit crumbly so I’m not sure they’d hold up well for traveling. I bought some raw pumkin seeds, could not find unsweeten coconut so used the sweeten. Hi….they taste good, but mine didn’t harden at all – just added to yoghurt as so crumbly! any suggestions what i can do next time?? Hmm… was your dough maybe too dry out of the food processor? It should pinch together – maybe a bit more water or maple syrup would help the cohesion? 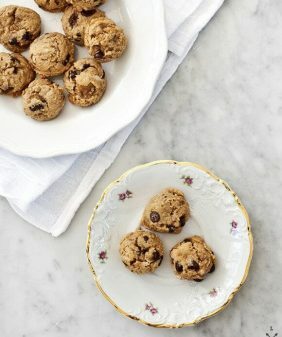 I really enjoyed these (and I love the OPP cookbook! ), but I just found I have a sensitivity to oats, so I’m trying to avoid them for a while to see if that helps with some health issues. Is there anything else I could use in this recipe instead? They were SO good! Thanks for any suggestions! Hi Beth, I haven’t tried these without oats so I couldn’t say – so sorry! This amount seemed far too little to cover the base of a 9in square tin; it would barely cover it, and your finished pieces look a little bigger than sliver thin. So I used a 6in round tin for the want of finding something smaller. 10 mIns at 170 fan was perfect and they cut up beautifully too.